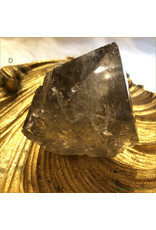 Smokey Quartz Semi Polished Point ★ Smokey Quartz is the work horse of grounding stones. 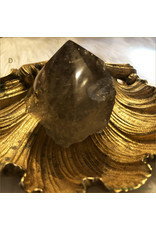 Smoky Quartz is a go-to for grounding, psychic protection, transmutation and manifestation. 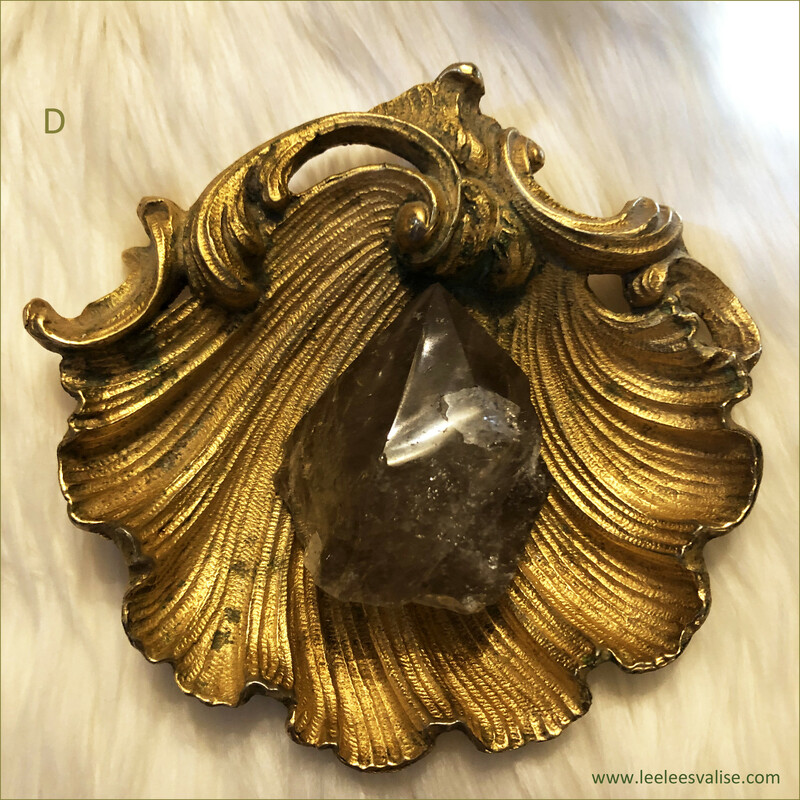 Hold on tight to Smoky Quartz and protect yourself with its grounding and detoxifying affects. 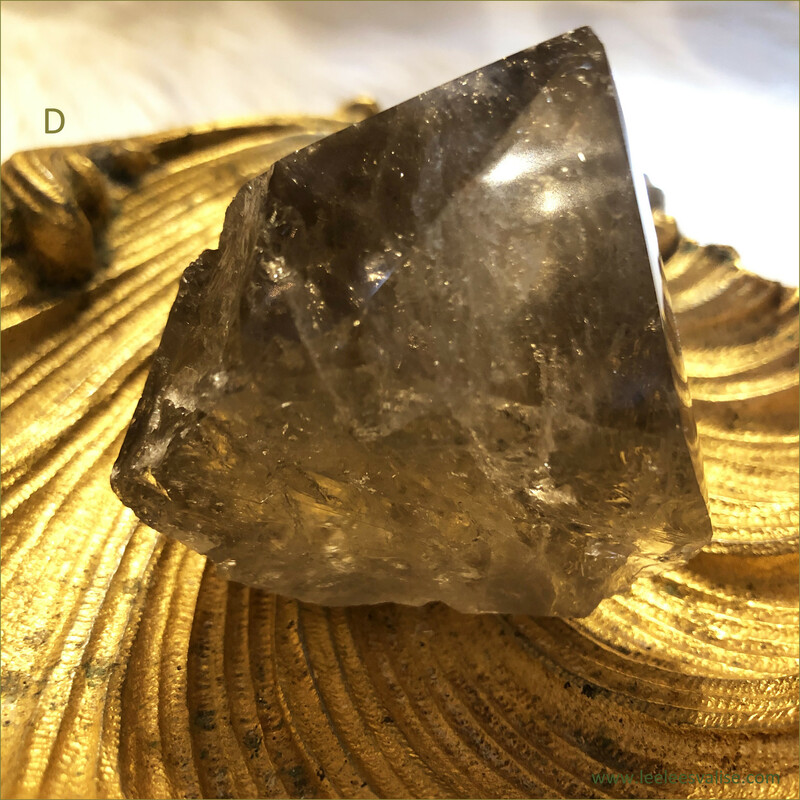 The aspirin of your crystal healing first aid kit, Smoky Quartz is excellent for soothing pain, both emotional and physical. 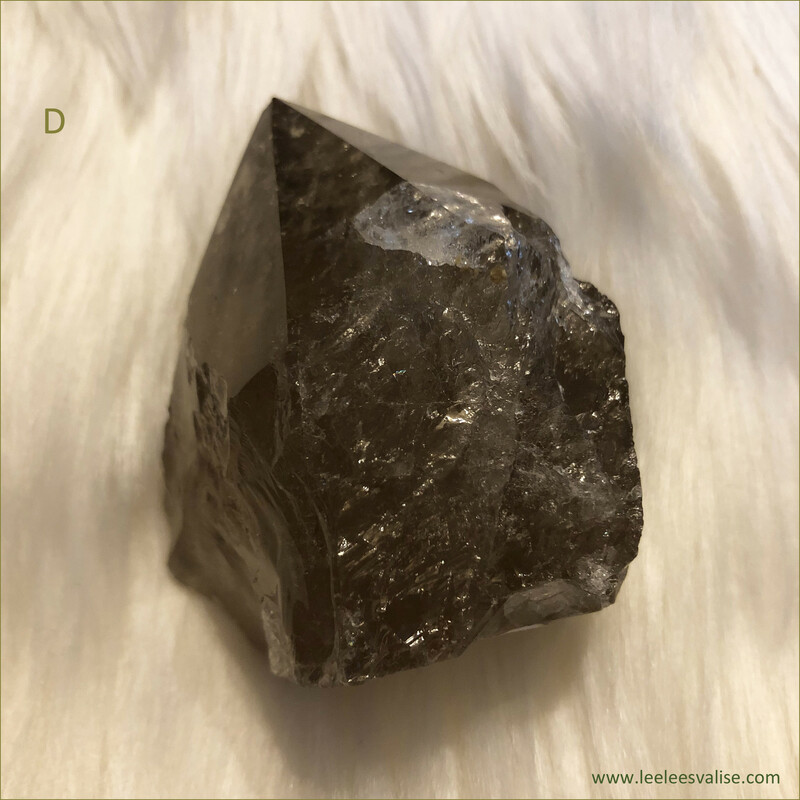 When working with the lower Chakras, Smokey Quartz helps with grounding, transmutation of negative energies, practicality, organization, manifestation of one's dreams and inspirations and increases intuitive abilities, links the human mind to universal consciousness, and develops connection to Spirit. 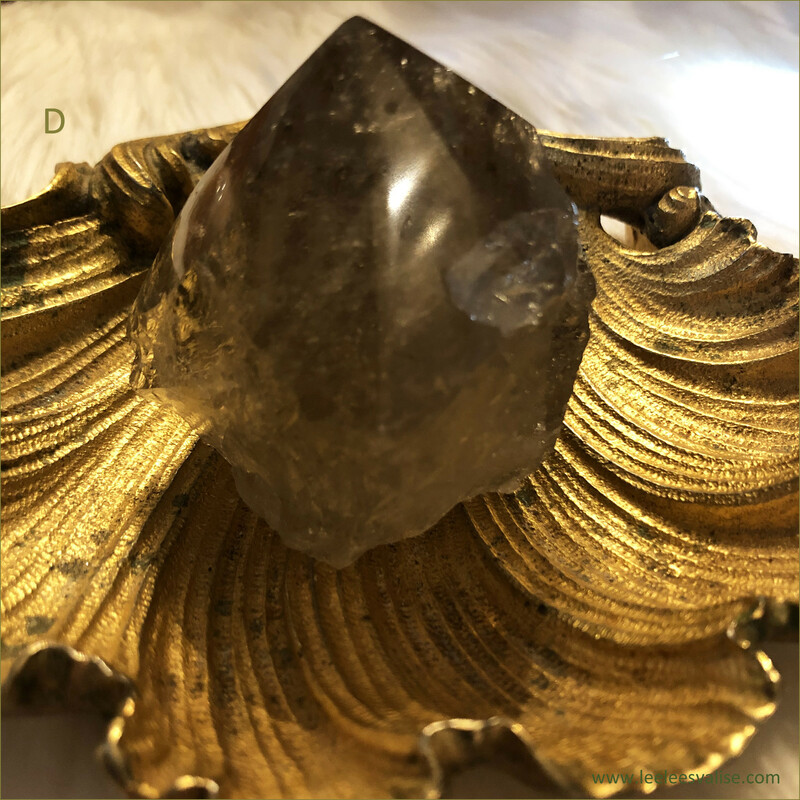 Add this Beautiful Semi-Polished Smokey Quartz to your Mediation Altar and Crystal Grids, or anywhere in your space. 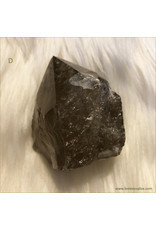 Affirmation: I am grounded and focused on manifesting my dreams. 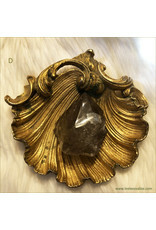 Smoky Quartz beautifully transmutes negativity, and can raise your bad mood quickly and effectively. Most people don't realize it is even happening, but their mood lifts. 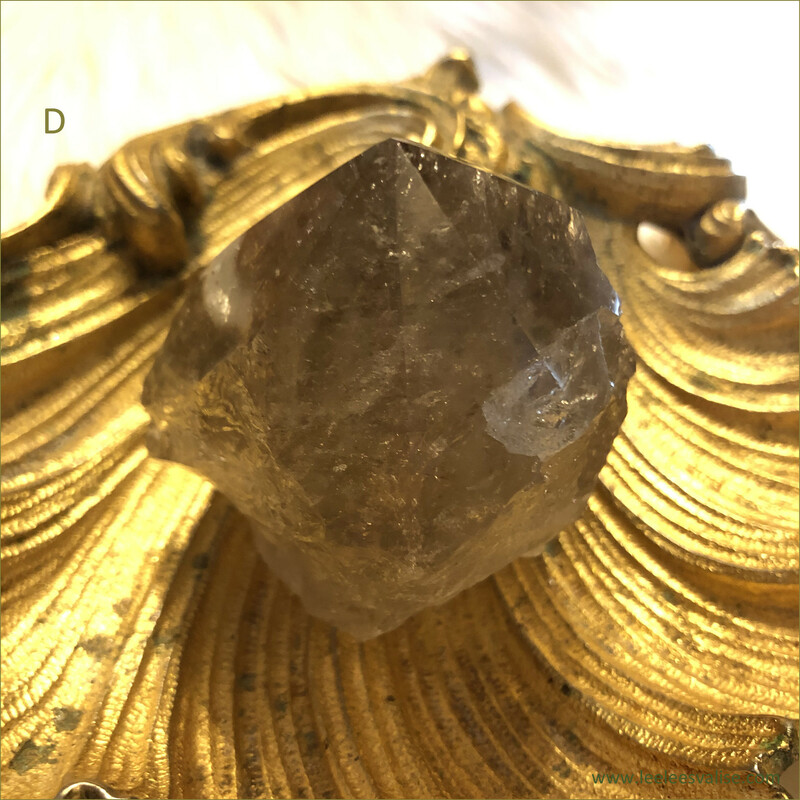 Smoky Quartz works synergistically with Mother Earth to create a kind of energetic conduit between earth and the human, grounding the negative energy, transmuting it, then drawing light energy back up. Care and Cleansing. 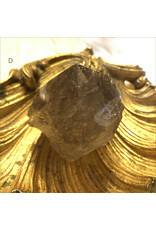 Smoky quartz absorbs a great deal of negative energy and should be cleansed often. It can also be cleansed with water.